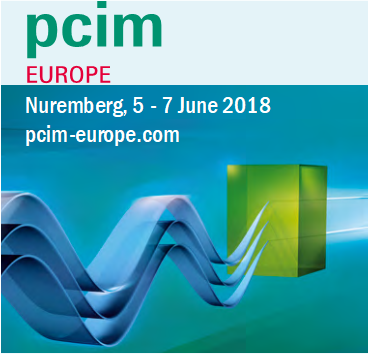 Come meet CALY Technologies at PCIM Europe 2018, to be held in Nuremberg, Germany, 5-7 June. 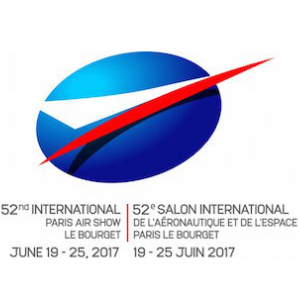 Featured products this year are our line of Silicon Carbide (SiC) Current Limiting Devices (CLD) for lightning protection applications together with their dedicated Demo Boards and Surge Generator. 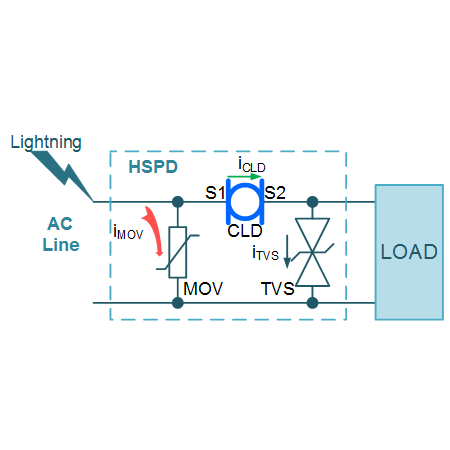 Additionally, we will be introducing our portfolio of discretes and modules Extended Surge Capability SiC Schottky Diodes for 1200V and 3300V applications. 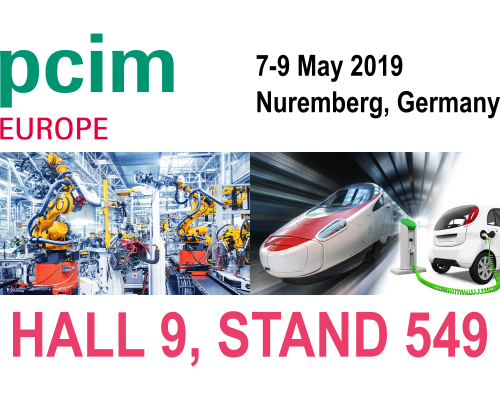 Stop by Stand 7-312 in Hall 7 to talk about how CALY Technologies can help you with our line of SiC Protection and Power Conversion Devices and Solutions. 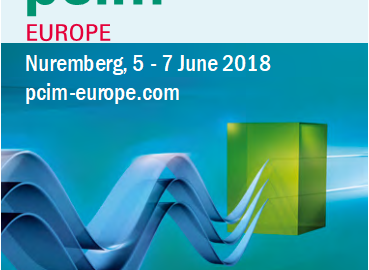 Request a meeting now through our email address contact@caly-technologies.com.